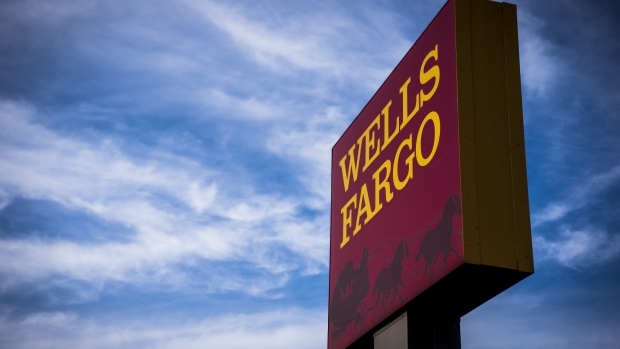 Wells Fargo & Co. (WFC.N) says it’s a different bank today than it was two years ago -- but maybe not different enough for regulators. Chief Executive Officer Tim Sloan told investors at a conference Tuesday that the bank is “exceeding the expectations of our regulators.” A new revelation about the company’s regulatory issues is challenging that statement. Over the summer, the Federal Reserve rejected parts of Wells Fargo’s plan to turn itself around and prevent further missteps, a person with knowledge of the decision said, following a Reuters report Thursday. The bank’s scandals erupted in 2016 with the revelation that employees created as many as 3.5 million accounts on behalf of customers who didn’t want them. The issues have since spilled over into the bank’s consumer-lending, wholesale and wealth-management units. In February, the Fed restricted Wells Fargo from increasing assets beyond their end-of-2017 level due to the pattern of consumer abuses and a need to beef up internal controls. Wells Fargo was required to submit a plan to the regulator within 60 days for improving compliance and operational-risk management -- the plan that failed to win Fed approval, according to the person, who asked not to be identified because the information isn’t public. After the bank implements the plan, it’s still required to conduct two independent reviews, for submission to the Fed, before the growth ban is lifted. The company’s said it plans to operate under the growth ban through the first half of 2019. “The asset cap will not be removed any time soon, but I don’t think that’s a surprise,” Portales Partners analyst Charles Peabody said in an interview. Wells Fargo declined to comment directly on the Fed’s feedback on the bank’s plan. The Fed’s rejection of the bank’s plan is the latest in a series of recent indications that the bank has yet to move beyond its scandals. In October, two top executives were placed on leave and removed from Wells Fargo’s operating committee after receiving letters from the Office of the Comptroller of the Currency. The bank is also firing about three dozen district managers in its retail bank, a move related to the sales-practice scandal that came to light more than two years ago, the Wall Street Journal reported Wednesday. The latest disclosures bring Sloan’s leadership into question, according to Peabody.